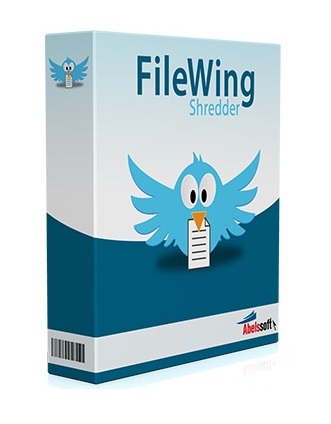 Safely and irreversibly removes files with Abelssoft FileWing Shredder. FileWing Shredder uses different algorithms to safely remove your data. You’ve got the choice between seven different methods of data removal. These algorithms overwrite your data between one and 35 times, which increases the safety of irreversible removal of your data. 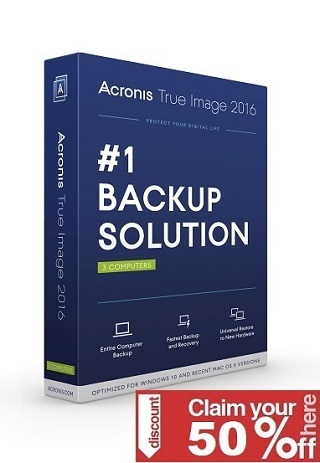 The used algorithms are scientifically proven and tested – no one will ever be able to recover your removed files.